A dual Paralympian, and previous World Record holder, Hannah has captained the Australian Swimming Team at both a World Championships and Paralympic Games, completed a double degree in Sport Science and Sport Management with Honours, is currently studying a Phd on athlete well-being, and still manages to find time to continue her mission of discovering Melbourne’s best baked eggs. Not bad for a 28 year old. Hannah is currently aiming to represent Australia at the 2016 Rio Paralympic Games in the Individual Pursuit in the sport of Para Cycling. You can follow Hannah’s pursuits via her blog and her facebook page. In 2013 Kerryn became an upper limb amputee after contracting a life threatening bacteria called necrotizing fasciitis following a bicycle accident. It was devastating news for a sports fanatic like Kerryn. Prior to her amputation Kerryn had been participating in many triathlons from Sprint distance to Ironman, Fun Runs from 5k to Marathon, and Cycle events from 20km to 2000km! Following Kerryn’s amputation she was determined to regain her fitness and health so Kerryn set about re-learning to ride, run and swim. 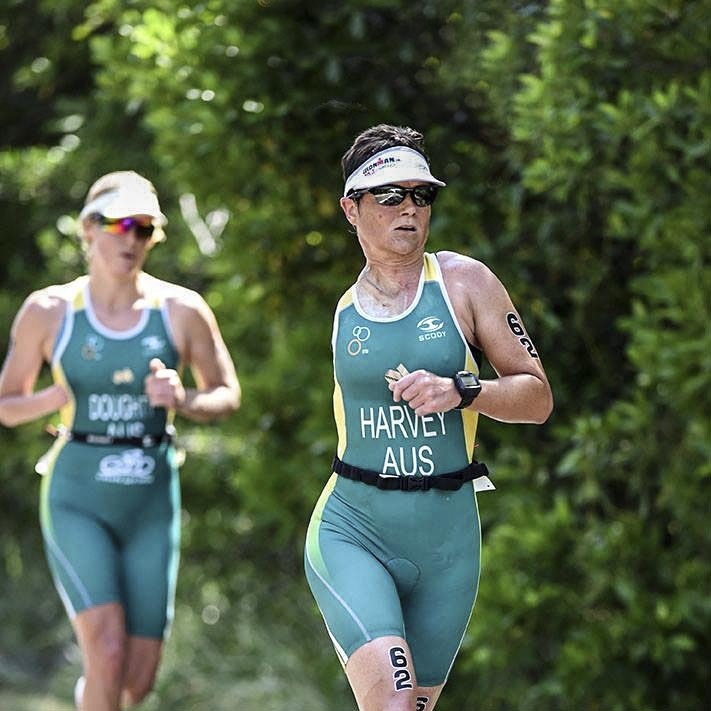 Although there have been many challenges along the way, Kerryn is now back competing as a Para-Triathlete. 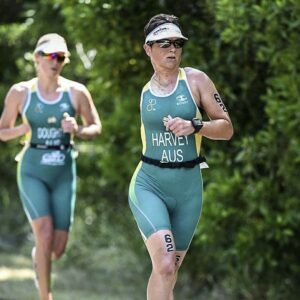 In 2015 she represented Australia at the World Para-Triathlon Championships in Chicago, winning a silver medal in her class, giving her number 2 ranking in the world. An incredible achievement only 2 ½ years after becoming an amputee and almost losing her life! Being fit and healthy and once again participating in sport has empowered Kerryn with the confidence to believe she can still achieve anything she wants to in sport and life. 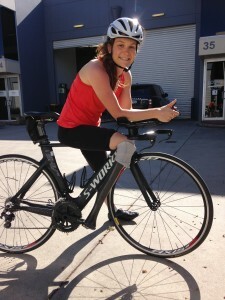 Kerryn is also the founder of START foundation, assisting others with amputations to achieve their own sporting dreams. After making the decision at the end of the last season to go to from sprint distance triathlons to the longer course triathlons, IronMan 70.3, Ross has his sights set on the IronMan world championships in QLD in September 2016. 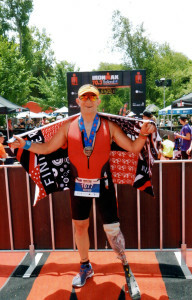 To qualify, Ross competed in the Ballarat 70.3 late 2015 and coming 1st in his category. 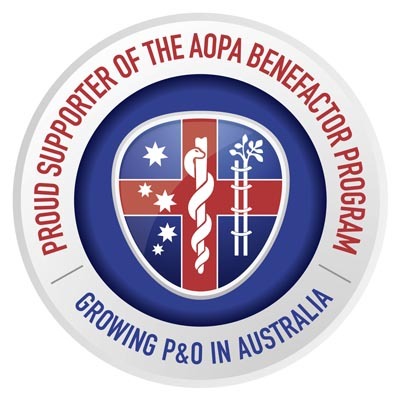 Over the next few months Ross will compete at Geelong and Port Macquarie meetings; Qualification will be tough as there is no category for amputees, but Ross is ready and looking forward to the challenge. You can follow Ross on his facebook page. 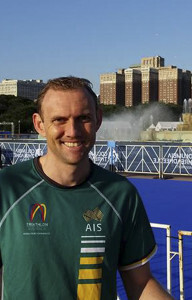 Glen Jarvis is an Australian Representative Para-Triathlete. He is currently ranked 8th in the world and has his sights set on the 2016 Paralympics. You can follow Glen on his facebook page.